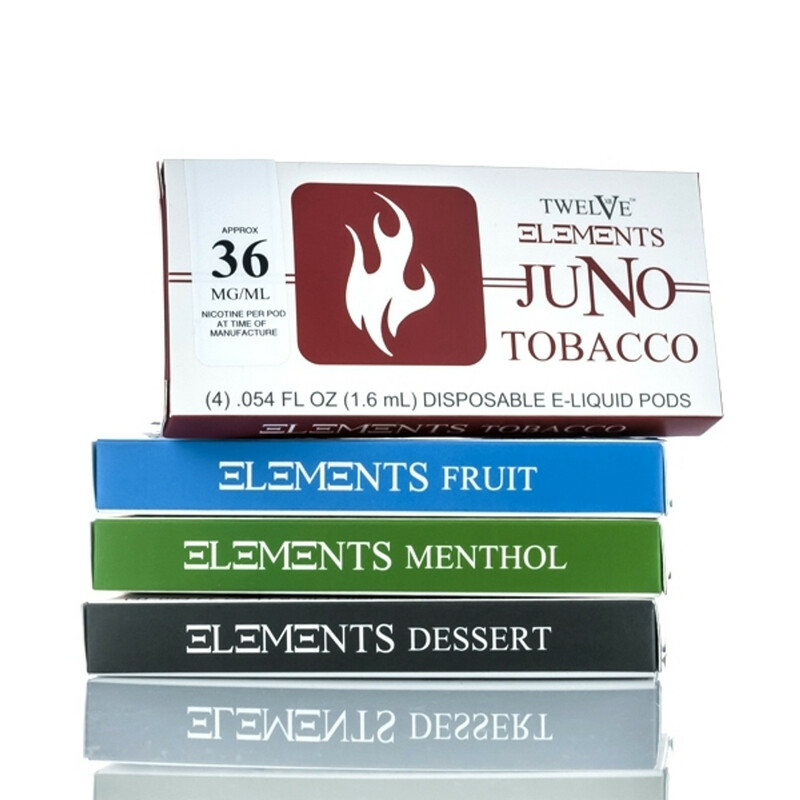 Here is where you will find the replacement pods and flavors for the Juno Kit. The Juno Aries flavor is a combination of crisp pretzels with graham cracker crumbles! Juno Capricorn Pods 4 pack for Juno Starter Kit. Capricorn is a flavorful strawberry breeze! Juno Leo Pods 4 pack for Juno Starter kit. Leo Pods is a blend of fire and ice, cinnamon and menthol collide! Juno Libra Pods 4 Pack for Juno Starter Kit. Libra Pods bring you the fresh and ripe taste of juicy mangoes on each puff! Juno Sagittarius Pods 4 Pack for the Juno Starter Kit. Sagittarius is a straight Pina Colada flavor, sure to bring you straight into the island vibe!